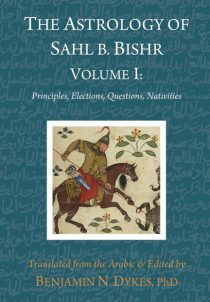 Beginning with a primer on questions by Benjamin Dykes, Judges opens with introductions by Masha’allah, ‘Umar al-Tabari, and Sahl on choosing significators and victors, and identifying modes of perfection. 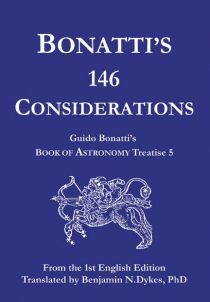 Well-known and lesser-known manuals on questions are then collated by house topic, ranging from matters of wealth, marriage, war, theft, positions of honor and rulership, travel, and horse racing. 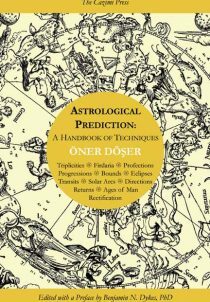 Notable mundane sections offer methods of predicting weather and prices. 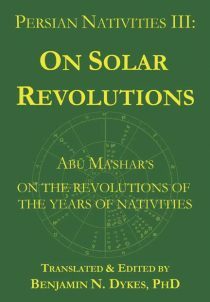 The famous, “first” Arab philosopher, al-Kindi (ca. 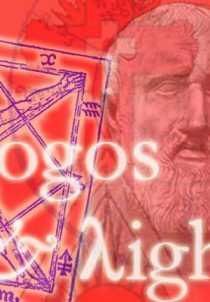 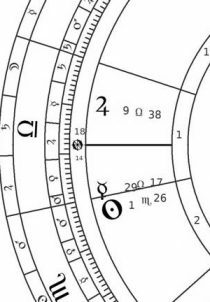 801-870 AD) wrote many instructional letters and works on astrology and the universe. 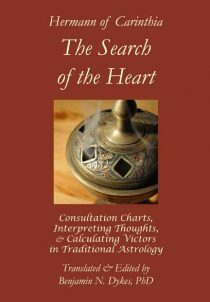 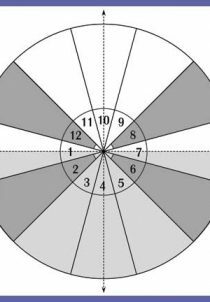 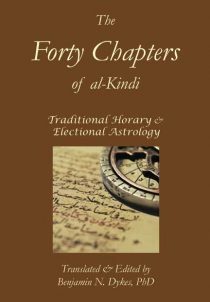 The Forty Chapters is on horary and electional astrology: answering questions and choosing auspicious times to act. 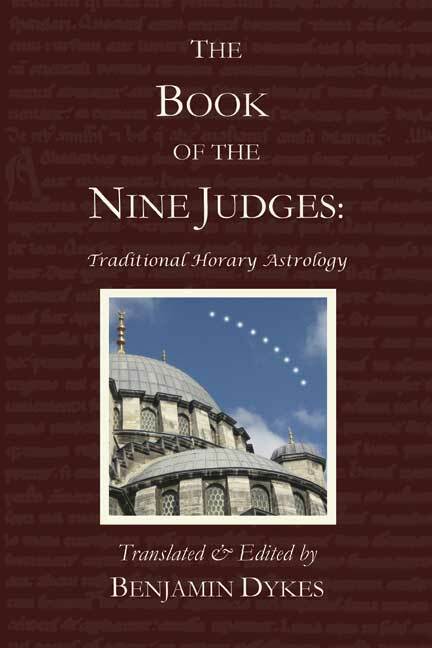 It is the second volume in the horary trilogy, preceded by The Search of the Heart and followed by The Book of the Nine Judges. 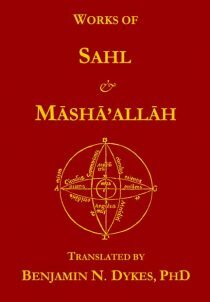 Sahl bin Bishr (Zahel) and Masha’allah were two of the most influential medieval astrologers from the Arabic period. 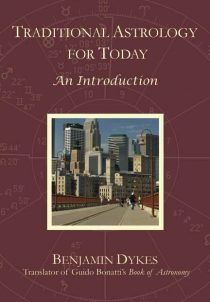 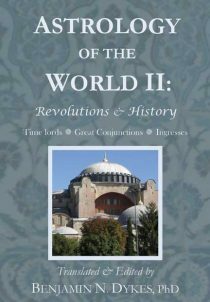 In a new work of 618 pages, Dr. Benjamin Dykes translates 16 of their most important works–many of them for the first time in any modern language! 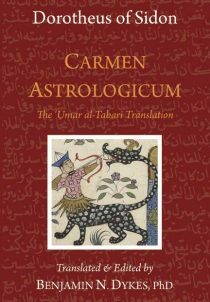 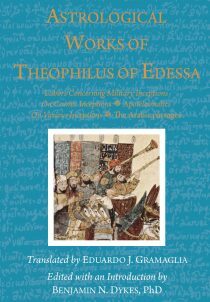 This essential work in medieval astrology includes many charts and lengthy introductory remarks and explanations by the translator. 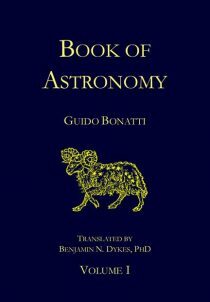 This downloadable PDF is the Introduction to the 1st Edition of the Book of Astronomy (65 slides).